Kalinka Skin Care is a Luxury Bespoke range of handmade moisturizers and oils for all skin types. It’s a powerful cocktail of active organic and pure natural ingredients for younger, healthier looking skin, offering you nourishing care to help you fight every day signs of ageing. 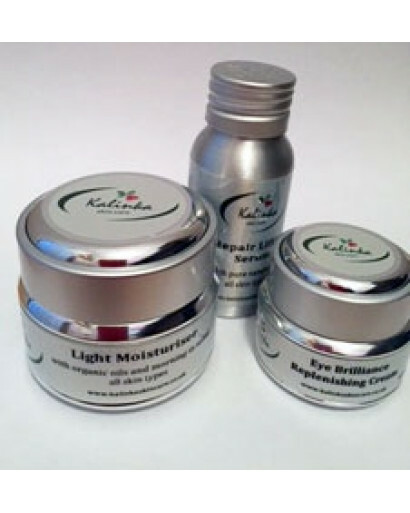 In 2016 Kalinka Skin Care was awarded the accreditation in imperfectlynatural.com, the most influential holistic society in UK, products like Skin Tightening Body Butter and Organic Tonic water were featured in Health UK Magazine, our Nourishing Vitamin Cream was runner up for Best Moisturizers nominations. 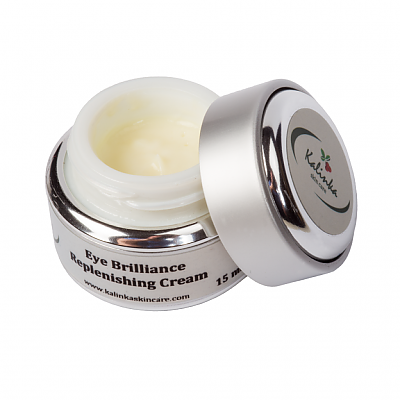 Your skin is helpless without you so go natural with Kalinka skin care. 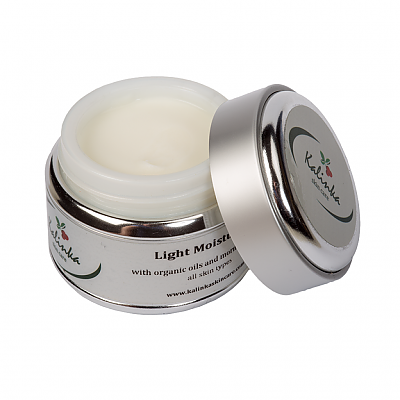 Made with Pure Olive Squalane, Organic Rosehip Oil, Organic Evening Primrose Oil and Organic Blackcurrant Seed Oil. Olive Squalane provides intensive hydration and restores your skin’s suppleness. 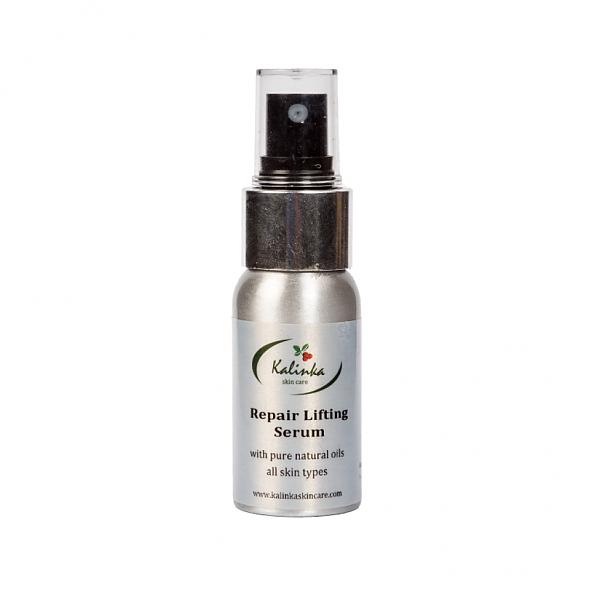 Rosehip Oil is one of the best vegetable sources of Omega 3 and Essential Fatty Acids, good for any type of skin. 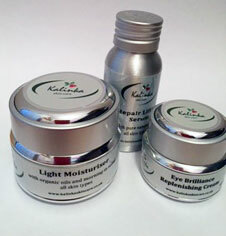 Pure Olive Squalane, Organic Rosehip Oil, Organic Evening Primrose Oil and Organic Blackcurrant Seed Oil. Citrus aurantium dulcis (Orange) Peel Oil, Daucus carota sativa seed oil. In-stock orders are despatched within 2 working days Monday-Friday although as this is a handmade product it can take up to 5 working days during bust times. You will receive an e-mail from us the day we despatch your order. Your parcel will be sent From UK ( London ) by Royal Mail Airmail service. VAT is included in the price of the product. All the products are handmade, the ingredients are organic and pure natural and fairly traded, all the jars are recycled and the packaging kept to a minimum to reduce paper waste. Shelf life of the products is 12 month from making and 6 month from opening, keep out of the direct sun light.